WHERE TO STAY IN TENERIFE? Where to stay in Tenerife. Best place to stay in Tenerife. Are you planning a vacation in Tenerife? Are you wondering where to sleep, what to see, where to go, what are the warmer beaches. If you can swim in the winter or if the sea water is cold? Is there wind in Tenerife? Where is best place for nightlife? Where to stay with children? Perfect, today I will write an article to help you to choose the best places to take a holiday in Tenerife for everyone's need. If you do not know which island to choose, it will be very useful to read these tips to avoid staying in a windy, isolated place and avoid compromising your holiday. In addition, you will find a very comprehensive list of the best Tenerife accommodations for every need. 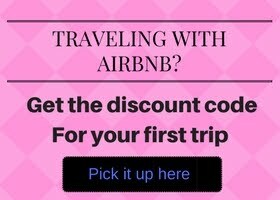 Recommendations based on my experiences and reviews from other travellers. I visited Tenerife several times and my favourite place is Los Cristianos. Unfortunately this zone is very requested. There aren't many hotels and resorts then in the neighbouring Playa de Las Americas, and the prices are a little bit more expensive. The South East part of Tenerife is ideal for holidays in winter. Most people prefer to stay in Playa de Las Americas as it is a lively area full of shops, pubs, restaurants... others people prefer luxurious accommodations, starred resorts so prefer stay in Adeje. Costa Adeje is a city on the coast, a few miles from Los Cristianos, easily reached by bus or on foot for those who love long walks. (See a map below). ⇨ Gran Oasis Resort: Playa de las Americas. Luxury hotel. ⇨ Boutique Hotel H10 Big Sur - Adults Only - beach hotel, Los Cristianos. ⇨ Club Tenerife : Los Cristianos. ⇨ Flamingo Beach Mate : Adeje. Playa del las Americas is frequented by young people and is the centre of the Tenerife nightlife with lots of pubs and discos. 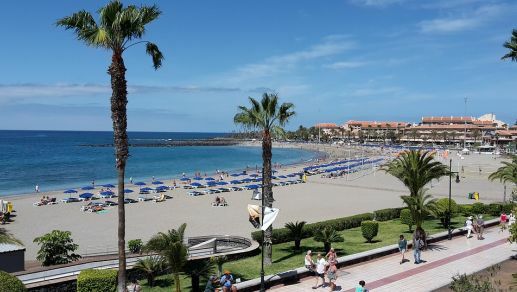 If you don't find an accommodation in Los Cristianos (it is hard to find an accommodation at short notice, especially in winter), you can move to Costa Adeje. All these cities are connected from a long coastline. Adeje is quieter then Playa de las Americas. It is indicated for families and retired people. 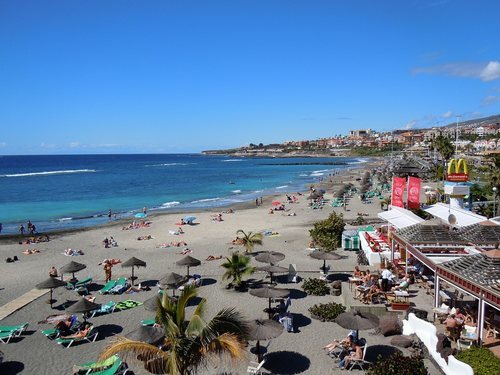 El Duque beach, like most popular beaches of Tenerife, is located in the south of the island. This beach is surrounded by luxury hotels and elite restaurants. The area is more exclusive than Las Americas. Usually there are more retirees or people looking for accommodation of a certain level. The most prestigious hotels are here. Tenerife is good for a holiday with children. There are equipped sandy beaches and calm sea. The best place to stay is Adeje and Los Cristianos, more calm and relaxing then Playa de las Americas. The hotels and residences are quieter. There are a lot of rental apartments in this area. Paloma Beach Apartments Los Cristianos. 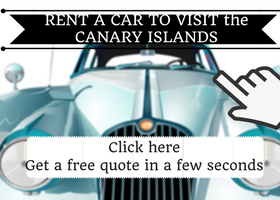 Car Hire at Tenerife Airport South. Search and compare deals on economy cars and more. Las Americas is very frequented by young people. They come from several part of Europe above all from UK and Ireland. Who wants to stay in the most popular area. 2. Hotel is 300 meters from the beach (playa las Vistas) with parking and wifi included. A choice of various options with breakfast, half or full board. Rooms / Facilities also equipped for disabled guests. 3. Sol Tenerife: best position. The south of Tenerife (Los Cristianos, Playa del las Americas and Costa Adeje) is warmer, sunniest and less windy part of the island. The sea is calm and there are beautiful equipped sandy beaches. The most popular is Las Vistas beach (rent a beach umbrella and sunbeds is cheap. Showers and toilette are free). It is also accessible to disabled persons. Tip: Stay here until evening to enjoy a beautiful sunset. Los Cristianos is recommended for those who spend a holiday in Tenerife in winter because it is the hottest and sunniest area. If I went back to Tenerife I would not have doubts and I'd look for an apartment in this area. Which is the best place for summer holidays? I prefer in every season the southern part of Tenerife but in the summer season, the weather is good everywhere so you can visit or stay in the north of Tenerife: Santa Cruz or Puerto de la Cruz are best chooses. 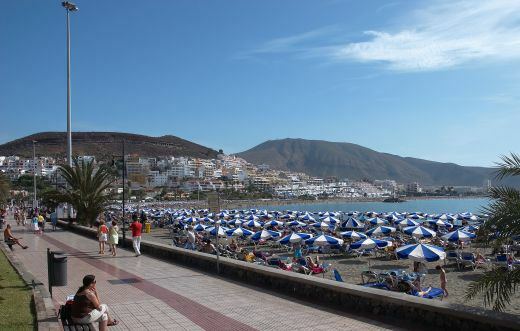 Puerto de la cruz has a little black beach, a beautiful historical centre, lots of shops and the famous Lake Martianez. Lake Martianez is a huge pool. 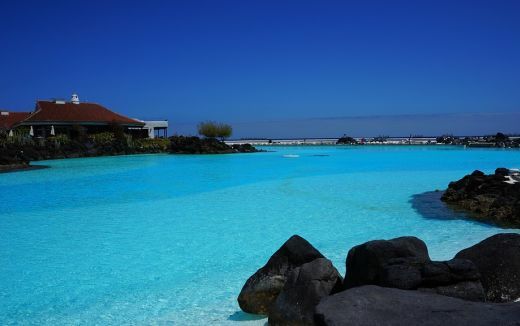 It is composed by different swimming pools with salt water, volcanic rocks and palm trees overlooking the ocean. They are not heated, so I suggest you to take a bath only in the summer time. Who is not bothered by the wind. ⇨ Apartments in the center. Adults only. Just 50 meters from Playa de San Telmo. ⇨ Sol Puerto Playa opposite the black beach of Puerto de la Cruz. Tenerife has a wide range of activities, so it is suitable for different tastes and needs.